White Grand Touring Package fully loaded in great condition. 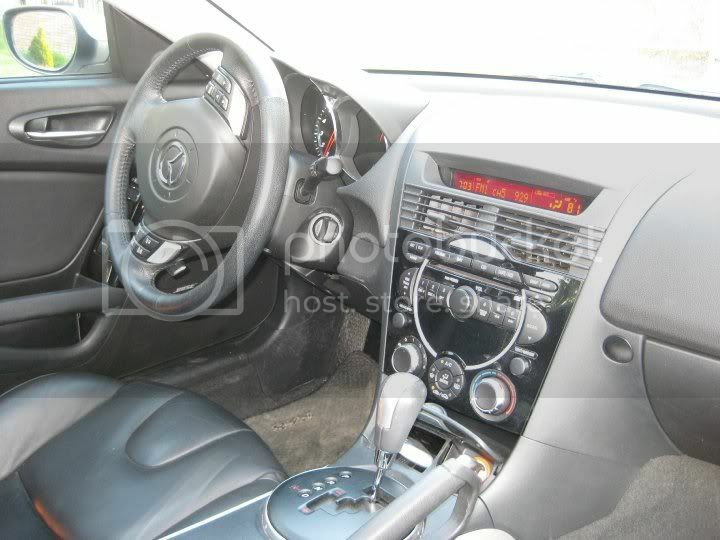 Trying to sell for $15000 OBO - 59K miles, interior is black leather, I have been the only owner, however I purchased it from the dealer with 5k miles on it - he drove it as his personal car to and from the dealership, and no accidents. 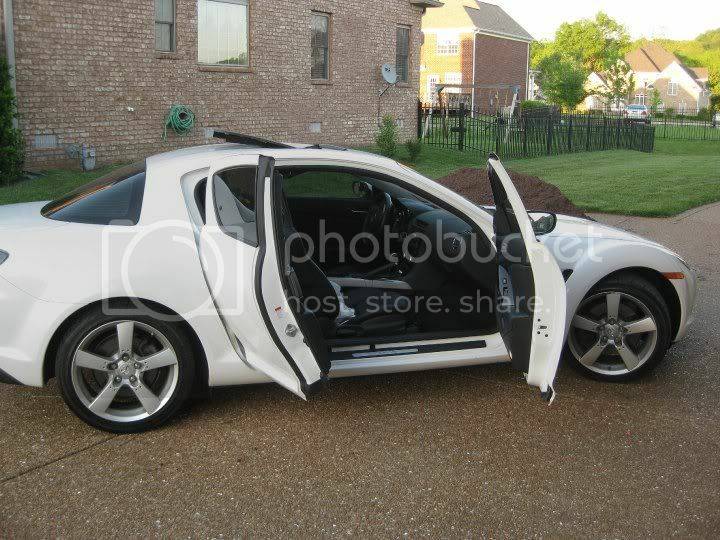 great car, just time to move on - I live in the Nashville TN area. will post pics soon. Last edited by kthomas78; 02-23-2010 at 01:01 PM.. 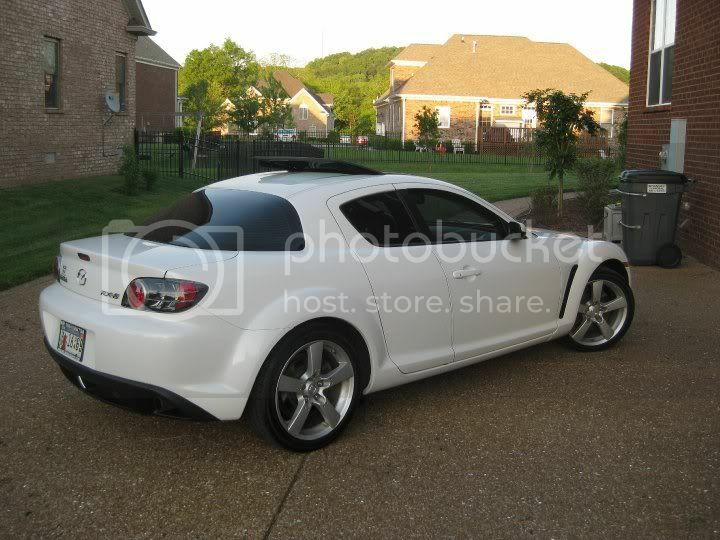 Miles, interior color, spoiler, appearance package, what owner, any accidents.... Just a few things you might wanna add. This is my friend Kelly who is selling this car. Trying to get all the info together for those interested. I did manage to get these though. yep, already looked these pics over and is what I am looking for. Selling the 73 Rx2, 77 Repu (rotary engine pick up)truck, and my 54 Chevy truck. Help spread the word if you know anyone looking for these cars/trucks. Last edited by fire85gslse; 05-09-2010 at 07:33 PM..
No appearence package, spoiler or GPS, but it has a sunroof and yes... its an automatic. you ready to buy the rx2? 2 more days on ebay she has. 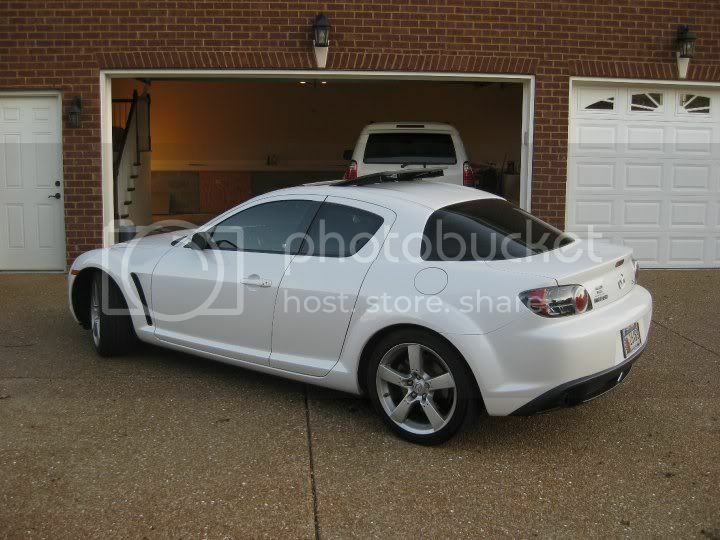 looking at this rx8 and a 07 like it but cheaper so between the two I hope it works out and a rx8 will be in the garage. 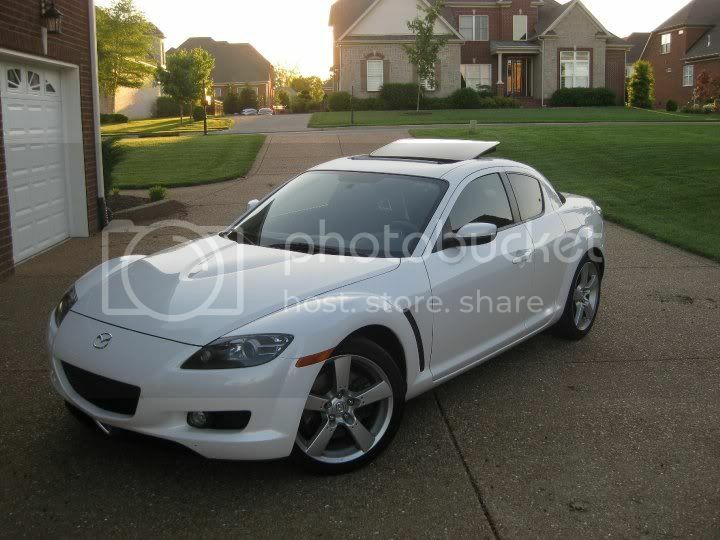 Or you can buy the rx8, bring it to me and take the rx2, repu, and 54 chevy home. Last edited by fire85gslse; 05-09-2010 at 07:34 PM..